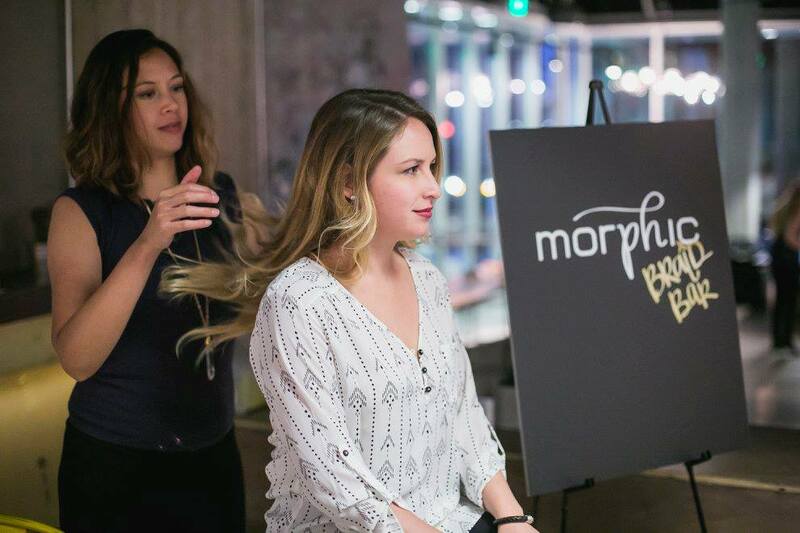 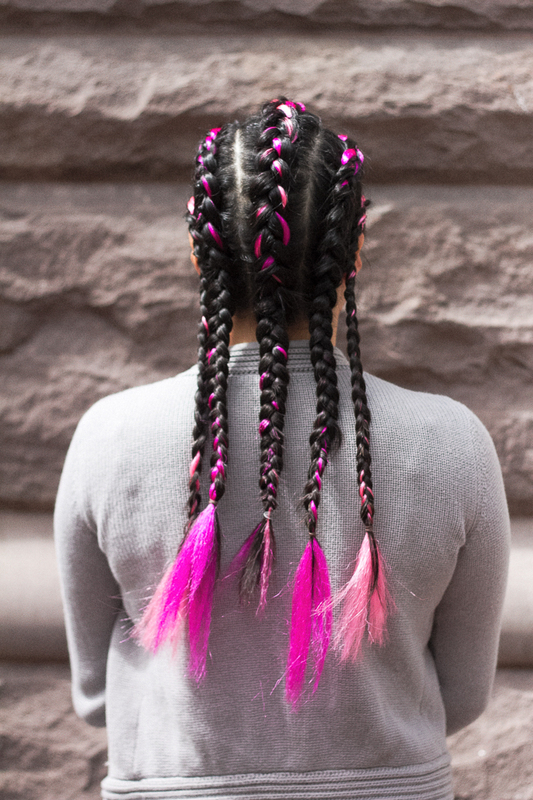 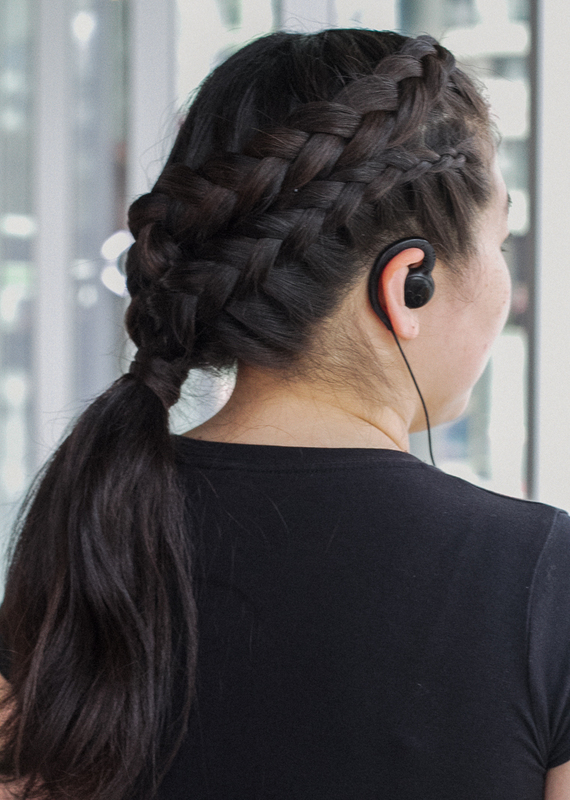 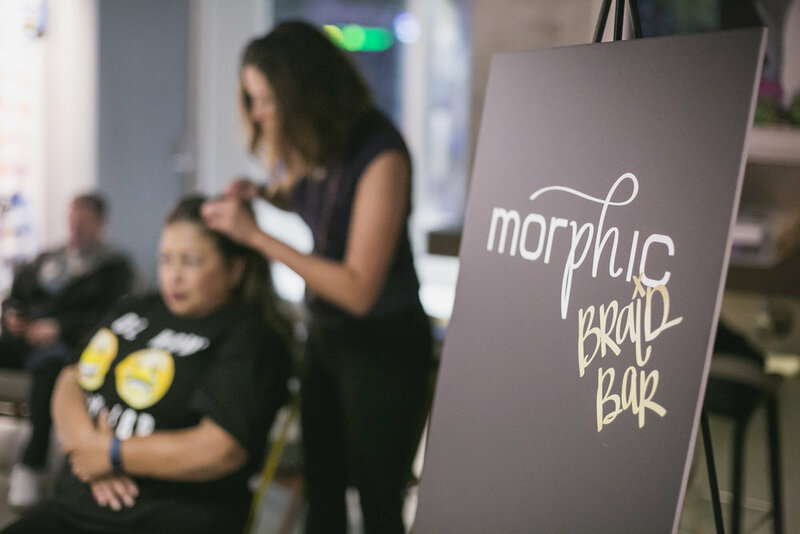 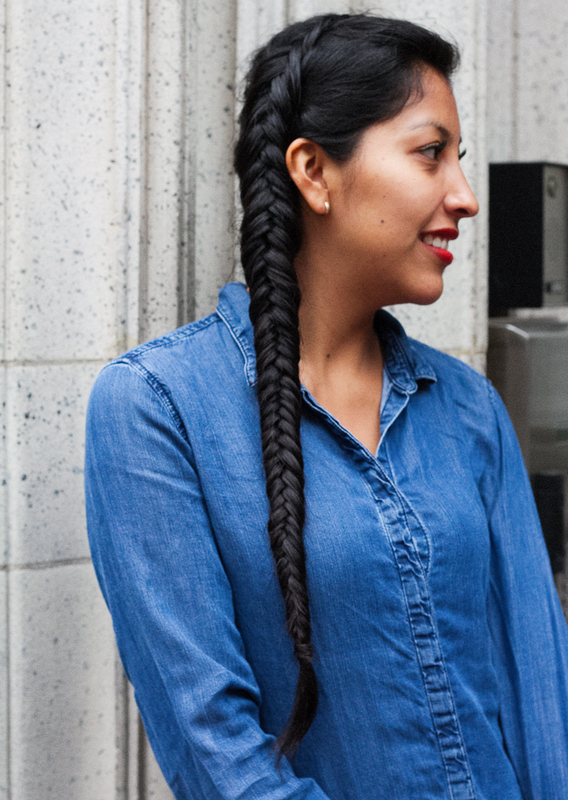 This summer we saw an explosion of braids in the Bay Area and we were so ready for it. 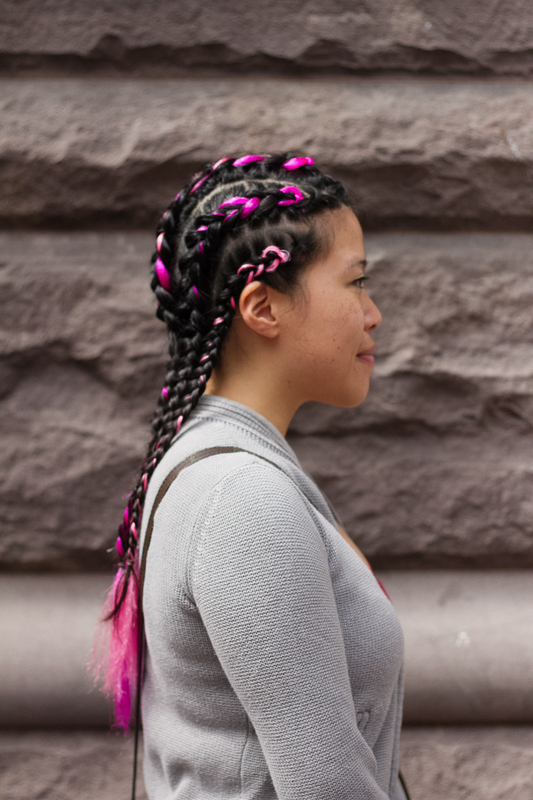 Clients walked in with inspiration from Mohawk cornrows, dutch braids to the five-strand Mishi has been kept on her toes and loving it. 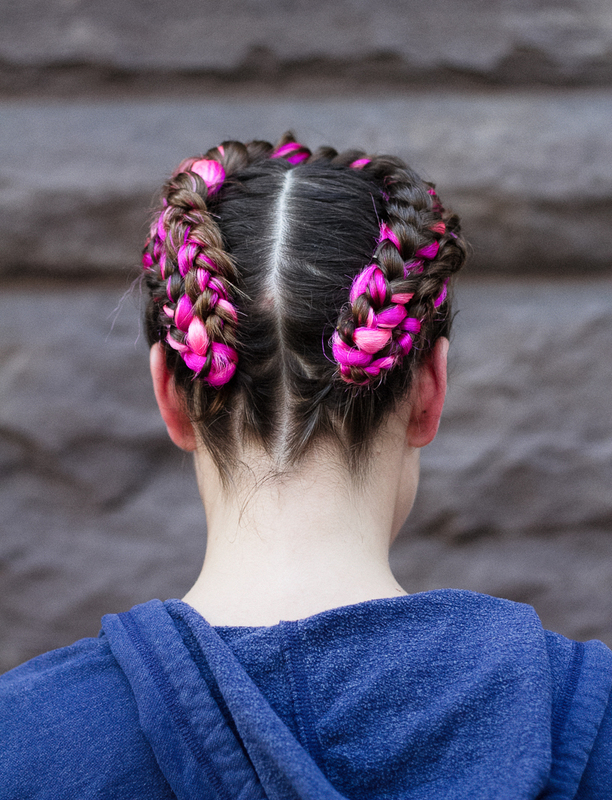 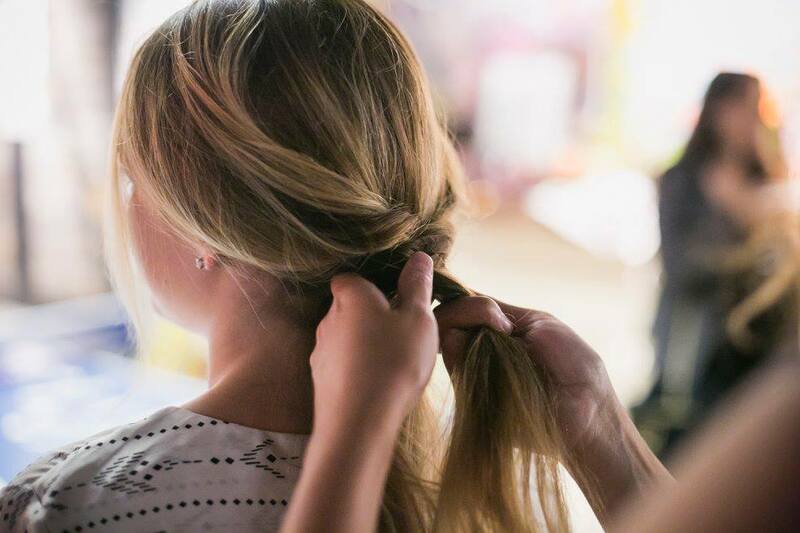 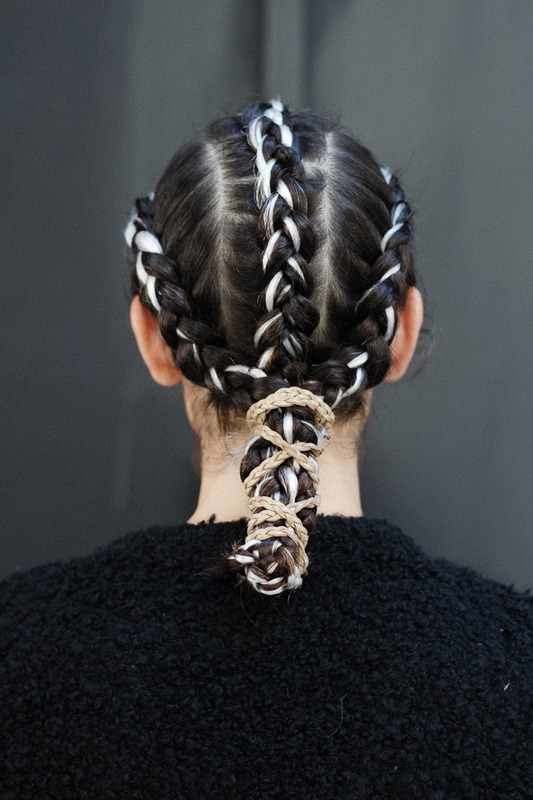 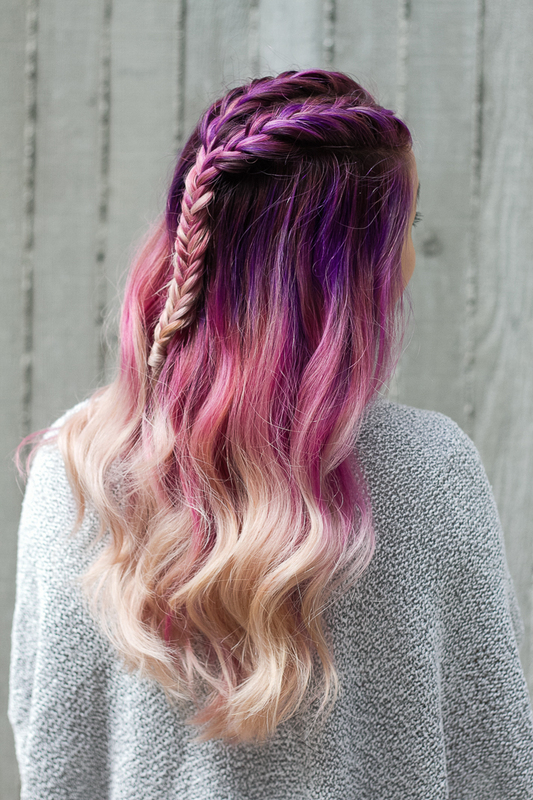 Check out some of our favorite summer braids below.